Tiffany Haddish is protesting police brutality against black people by continuing to wear fur. Over the weekend, the comedian and actress took to Instagram to show off a fur vest gifted by a fan and shared the details of her intentions. Kevin Hart capped off his Irresponsible tour by buying classic cars for his comedy squad, the Plastic Cup Boyz, including Na’im Lynn, Will “Spank” Horton and Joey Wells. Floyd Mayweather knocked Tenshin Nasukawa out in the opening round as their big-money fight turned into a farce. Kickboxing star Nasukawa was left crying in his own corner after being sent tumbling to the canvas three times in the first two minutes of the fight on New Year’s Eve in Saitama, Japan. 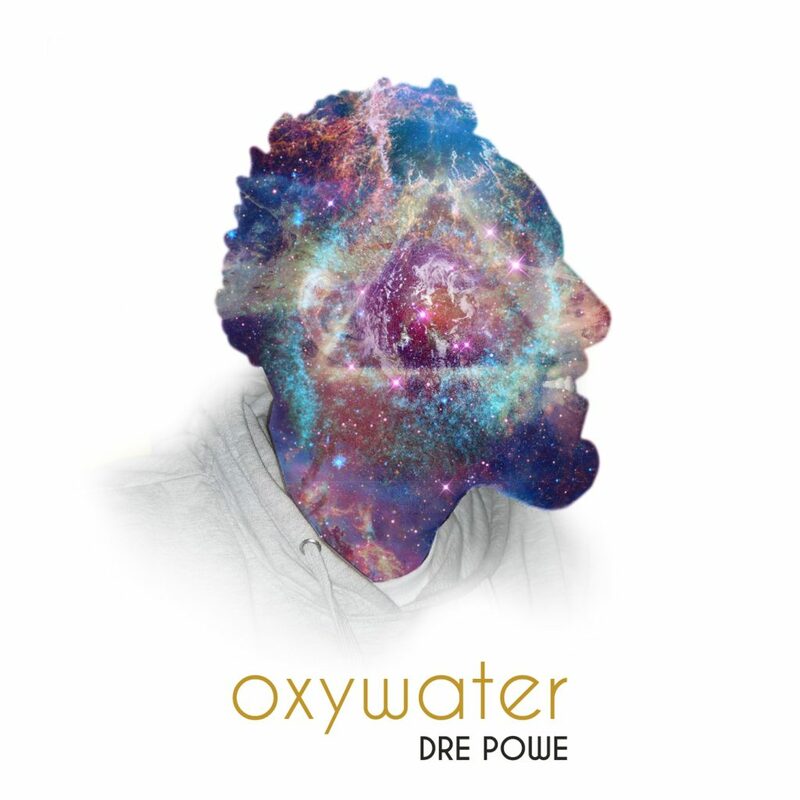 MUSIC ARTIST, DRE POWE ENDS THE YEAR OFF STRONG!!! 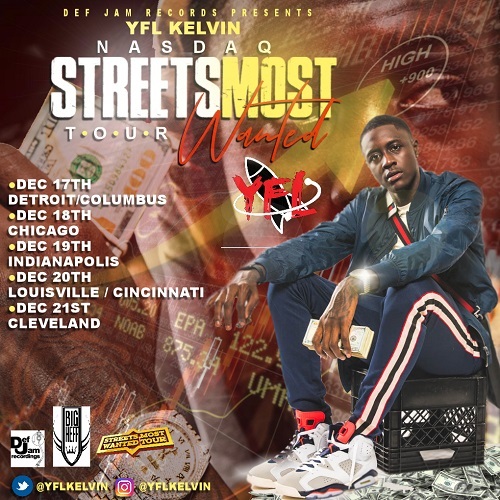 Indie Artist Kelonn Darnell Is Heading Straight To The Bank With His EP Project Release "Deposit$"
Ok, let's just get this out in the open....most rap music today sounds the same. Same topics...same beat patterns and tempo...same style. Alot of what we hear when a new artists comes out is often exactly what we heard from the last artist that was buzzing. Enter Dallas,TX native Kelonn Darnell. RedRumRamzi Drops The New Single "Better Off Dead"
Suave is an aspiring UK based RNB and Hip Hop urban MC. With origins from South London he has a smooth street style and lyrics laced with sophistication and finesse. Within his music he portrays real messages surrounded by an old-school Hip Hop ambiance. Lil Wayne has been wearing Uggs since their first surge of popularity in the early aughts. According to court documents, the singer filed for divorce on Friday in Georgia, People reports. This move comes nine months after they announced their separation in March. What kind of thoughts come into your head when you hear the word ‘Rage’? Unadulterated power, confusion, frustration, loss of control, perhaps? All mixed into a deadly cocktail and unleashed upon some unsuspecting victim? It was a speech from JAY-Z’s grandmother, Hattie White, that helped inspire the title of Beyoncé’s landmark 2016 album Lemonade. This Christmas, the Carter family left a similarly lasting memorial to the 93-year-old Brooklynite. Eddie Murphy nearly has enough kids for a basketball team. Aretha Franklin’s estate has paid at least $3 million in back taxes to the IRS since her death in August, an attorney for the late Queen of Soul’s estate said Thursday. The estate is being audited by the IRS, which filed a claim this month in a county probate court north of Detroit, David Bennett told the Associated Press.